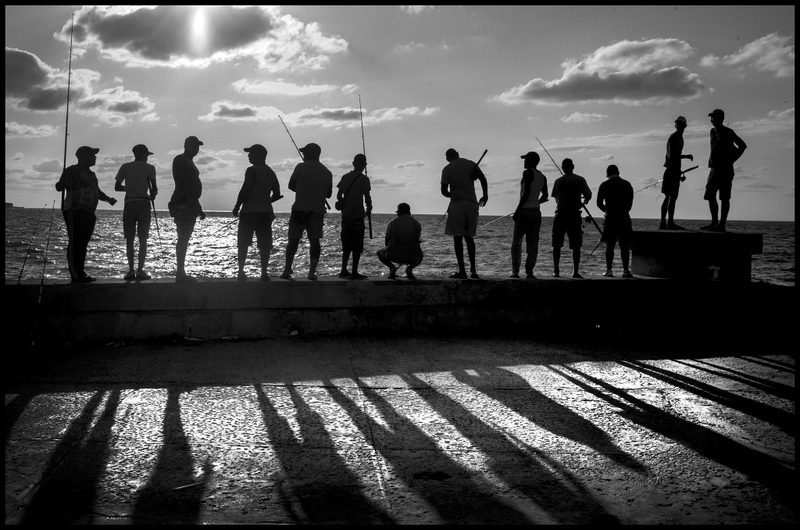 A trip to Cuba is a unique and transforming experience and a workshop with Peter Turnley offers an exceptional opportunity to photograph and discover the authentic daily life of this wonderful island with such extraordinary people. These trips are approved for all travelers under the new regulations for US travel to Cuba. Travel to Cuba is approved for all participants on these tours who will be part of a group people-to-people educational travel authorized under the new US regulations as of June 16, 2017. 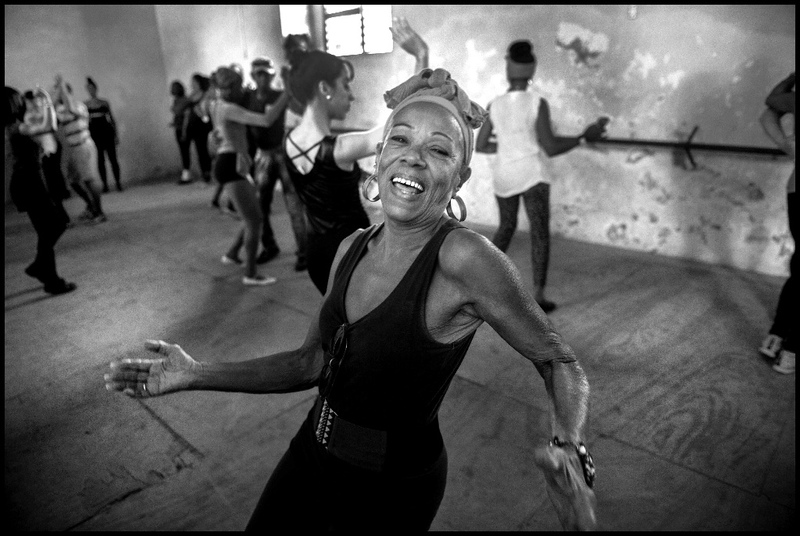 These tours, led by Peter Turnley, are organized and operated exclusively by Cuba Cultural Travel, a licensed US tour operator with more than 20 years of experience leading tours to Cuba. Cuba Cultural Travel handles visas, airfare, lodging, transportation, registration, and payment. All tours are led by renowned photojournalist Peter Turnley, accompanied by 3 local Cuban photographer/ guide/ translators. I will be leading four photography workshops in Cuba in 2017/ 2018. I am partnering with Cuba Cultural Travel, a licensed US tour operator authorized to conduct group people to people educational travel to Cuba under the new US regulations as of June 16, 2016. 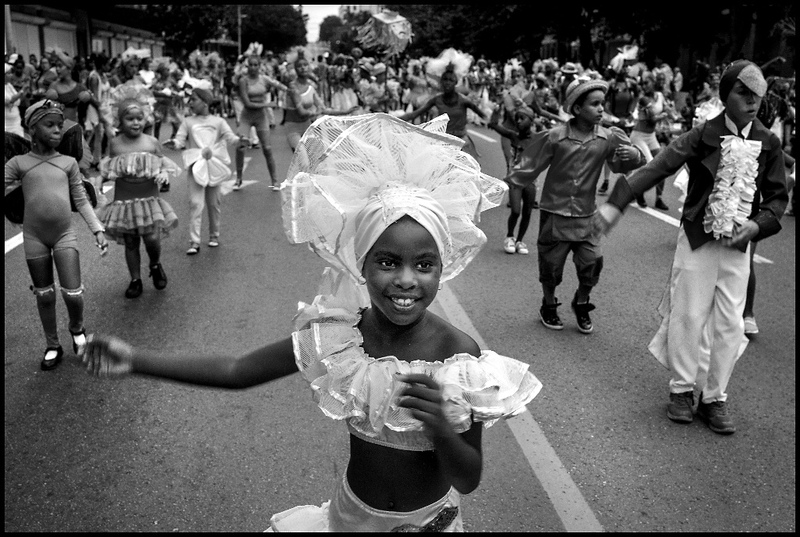 Both myself and Cuba Cultural Travel have years of experience together leading photography workshops in Cuba. All trips are designed to create daily exciting interaction with the authentic life of the Cuban people and the amazing visual human landscape of this unique country and island. 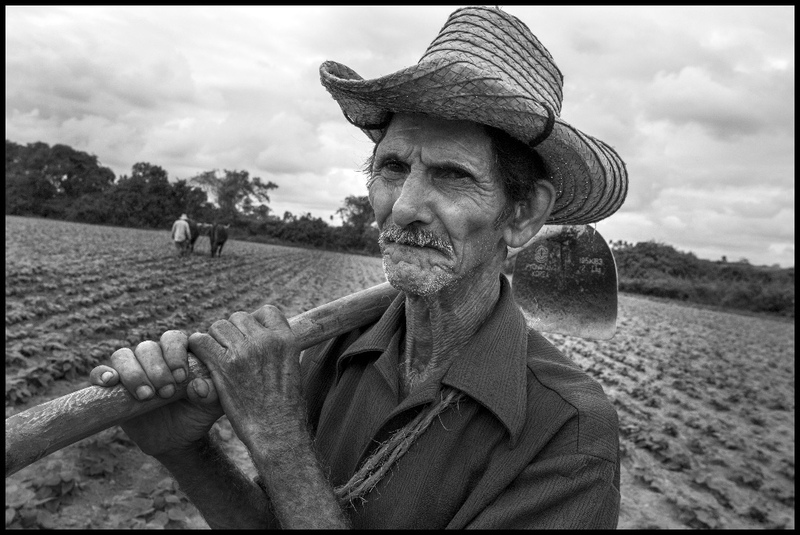 The Cuba photography workshops are both wonderful for people who are visiting Cuba for the first time, and for those who have made previous trips and want to take their connection, experience and photography of Cuba further. The workshops will likely fill up quickly so it is advised for all people interested to register and sign up as soon as possible by contacting Laura Adams of Cuba Cultural Travel. Please indicate in your email the specific workshop and trip that you are interested in. Please direct inquiries to Laura Adams of Cuba Cultural Travel.